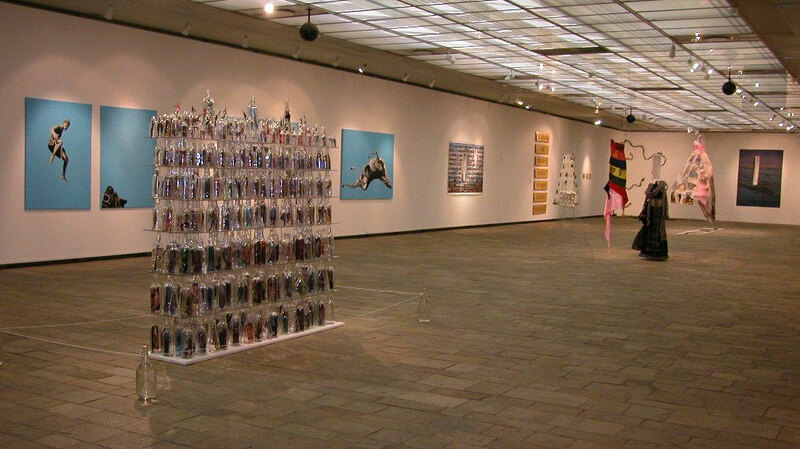 In May 2005, Take Me To The River (TMTTR) traveled to Pretoria, South Africa, where an exhibition was held at the Pretoria Art Museum. Four South African artists were invited to exhibit with the TMTTR artists, and two South African artists are now permanent members of the project. As part of the exhibition in Pretoria, a community outreach initiative was undertaken by TMTTR for the first time. 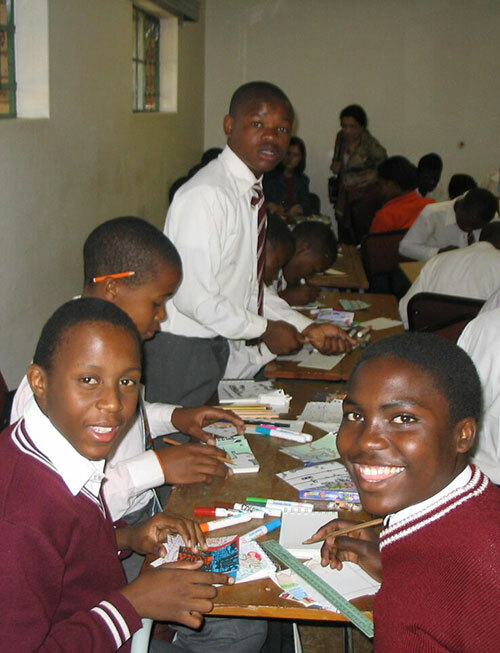 TMTTR artists worked on an art project with forty 8th and 9th grade schoolchildren at their school in Mamalodi Township, outside of Pretoria. 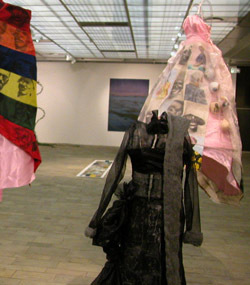 The schoolchildrens’ art work was exhibited alongside the works of the TMTTR artists at the Pretoria Art Museum, and all forty students received a certificate at the exhibition’s opening ceremony. 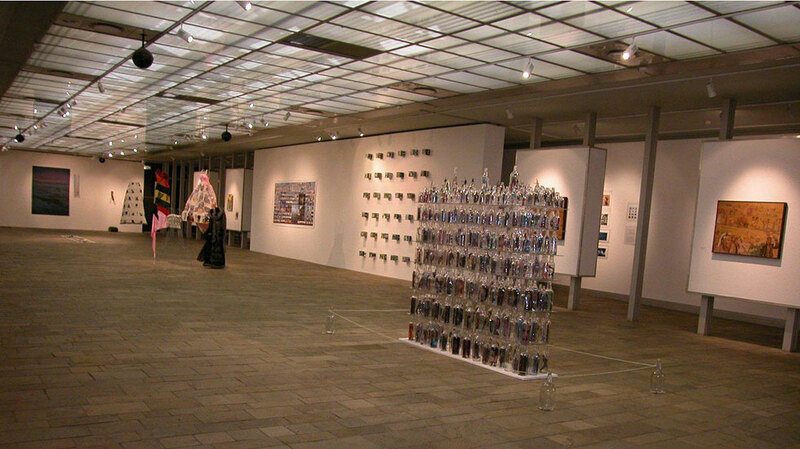 TMTTR—South Africa enjoyed extensive media coverage, and the exhibition’s opening was one of the largest in the Pretoria Art Museum’s history. The Take Me To The River Project in South Africa was funded from diverse sources including foundations, corporations, private individuals and in-kind contributions.